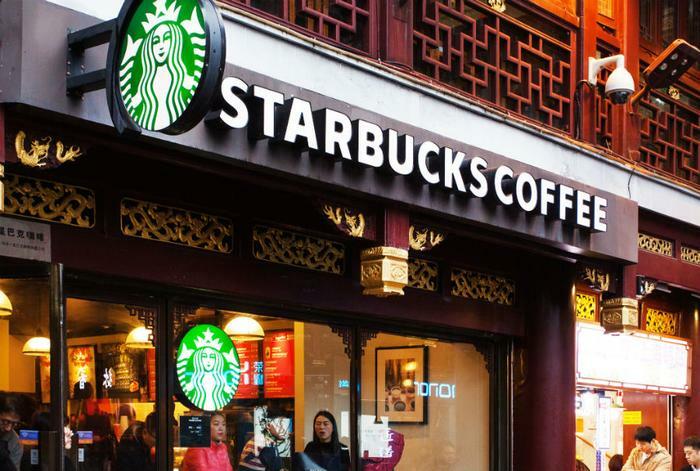 Starbucks announced a new policy on Saturday that permits both paying and non-paying customers to sit in its cafes/patios and use the bathrooms. Company executives noted that previous language on this topic was ambiguous and often left the decision up to each individual store’s manager. With the announcement, Starbucks is encouraging employees to consider every patron that enters its stores a customer -- whether they buy something or not. “We don’t want anyone at Starbucks to feel as if we are not giving access to you to the bathroom because you are less than. We want you to be more than,” Schultz noted. The coffee chain was under fire recently, and the decision to open its cafes and bathrooms to all customers comes after that great controversy. On April 12, two African American men were arrested in a Philadelphia Starbucks while waiting for their friend -- though neither made a purchase. Video of the arrests went viral on various social media platforms, and the company experienced a great deal of backlash, as it appeared there was no real reason for the arrests. Starbucks CEO Kevin Johnson described the situation as “disheartening” and “reprehensible,” and described three things he hoped to accomplish moving forward. Starbucks settled with the men for an undisclosed sum and free college tuition for a program created by the company for its employees. The men also symbolically received $1 each from the city of Philadelphia, as well as a pledge from officials to set up a $200,000 to promote entrepreneurship among high school students. Not long after these arrests, another video surfaced of a similar incident in California from this past January. The video shows a black man saying he was denied access to the bathroom -- while a white man was given access to the bathroom -- despite neither man making a purchase. Additionally, the franchise will be closing 8,000 stores across the country on May 29 for bias training. Johnson is confident the training will help combat racial bias, in addition to preventing an event like this from happening again in the future. The curriculum for the day’s training will focus on how employees can recognize and address their own implicit biases to prevent future discrimination. The new company-wide policy considers anyone who enters the store to be a customer, and there is no time limit as to how long he/she can stay. However, if the customer is considered a safety threat, employees are advised to contact the police.